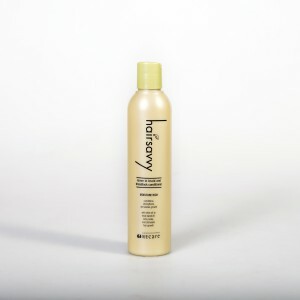 Hairsavvy Ultra Moisturising Braid and Dreadlock Spray is specially formulated with extra proteins, conditioners, moisturizers and oils to keep hair in excellent condition. Adds sheen, giving braids, dreadlocks, and twists that freshly styled appearance. 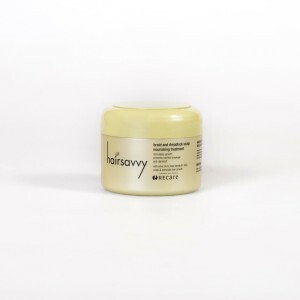 To stimulate hair growth use Hairsavvy Braid and Dreadlock Scalp Nourishing Treatment.